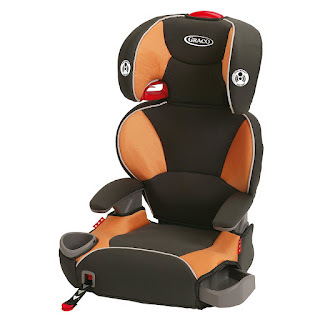 Right now you can get this highly rated Graco Affix Highback Booster Seat with Latch System in tangerine for only $47.04 shipped! This booster seat utilizes the latch system to quickly secure the seat, and also keeps the booster steady so your child can easily buckle themselves. It can be used with kids 30 – 100 pounds and 40″ – 57″ tall and can also convert to a backless booster.